The hotel is located right on the beachfront between the towns of Marbella and Estepona and set in 50.000m2 of exotic sub-tropical gardens. On clear days, Gibraltar is clearly visible, as well as the African continent across the Straits of Gibraltar. Access to Malaga and Gibraltar airports is excellent. The 4-star Holiday Resort has 475 rooms, of which 33 are magnificent Suites and 53 Junior Suites. 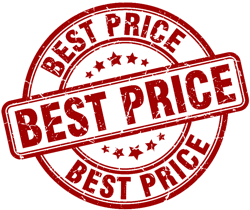 Most rooms offer fabulous sea, garden or mountain views from the balcony, are air-conditioned, and contain mini-bar, safe, satellite television, telephone and a fully fitted bathroom. 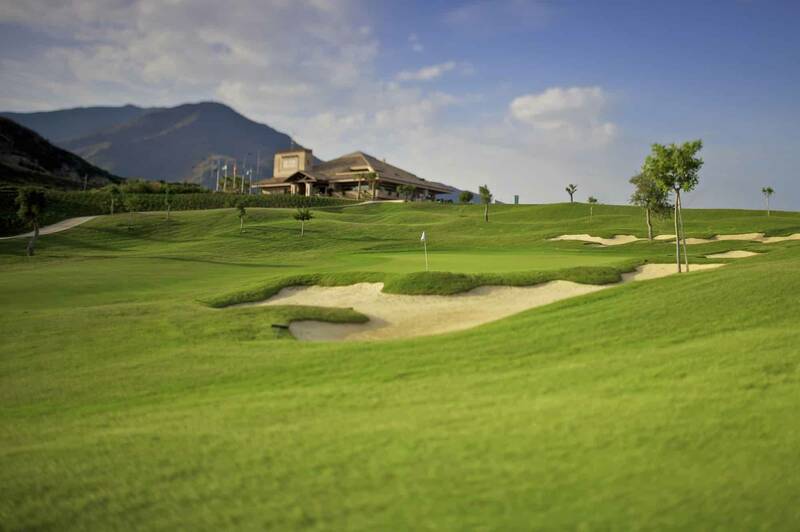 The Sol Atalaya Park hotel provides a large variety of free sports facilities for guests, including 2 outdoor and 2 children pools, 1 indoor swimming pool with 1 children pool, a practice driving range and putting green, 9 tennis courts, 1 FIFA approved grass football pitch plus 7-a-side field playing surface, volleyball area, fully equipped gymnasium and among others. 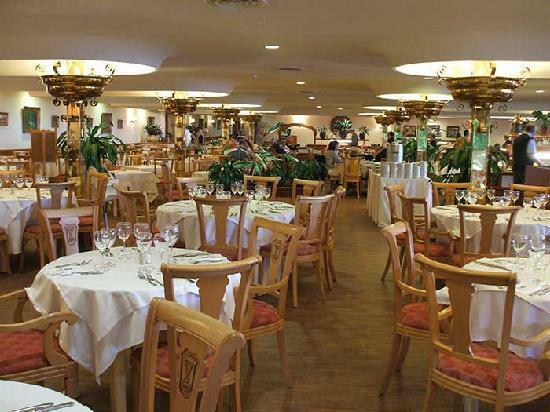 Guests may choose between the main restaurant with regularly varied buffets or à-la-Carte restaurants offering international and Mediterranean cuisine. During the day, a varied sports and activity programme is on offer. Every evening, leisure entertainment is available, with different daily themes, including Flamenco and live music. A mini-club for children from 4 to 12 years old is also provided. Own driving range inside the Hotel gardens. Group classes for beginners and advanced players (extra cost) . 9 Tennis Courts (6 clay, 3 hard), 6 of which are floodlit (extra cost). Introductory diving course (extra cost). 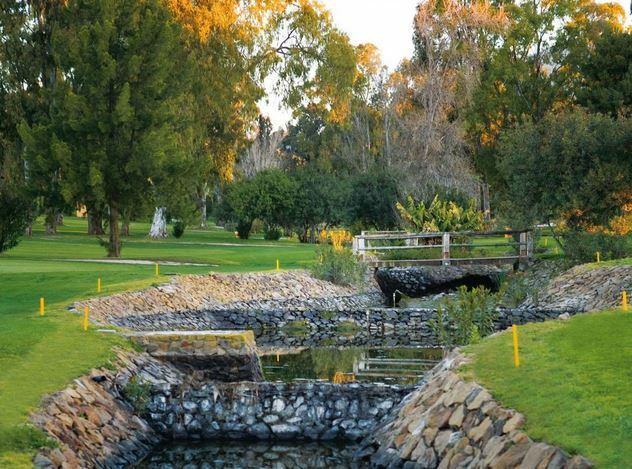 Created in 1990 by Paul Krings, the New Course is set further inland but has a similar parkland feel about it with gently undulating fairways and large, fast greens. It would be fair to say that, in general, hazards are obvious but still manage to trap the unwary. Care is needed off the tees and the wild hitter will soon encounter difficulties. Atalaya Old set against the stunning backdrop of the Sierra Blanca mountains, its two magnificent 18-hole courses – the Atalaya Old Course and the Atalaya New Course – are lined with mature eucalyptus trees, cactus and palms and pink and white azaleas that fill the air with an unforgettable and intoxicating scent. The Old Course was designed by Bernard von Limburger, the 1925 German Golf Championships winner who became his country’s finest golf course architect of the time. 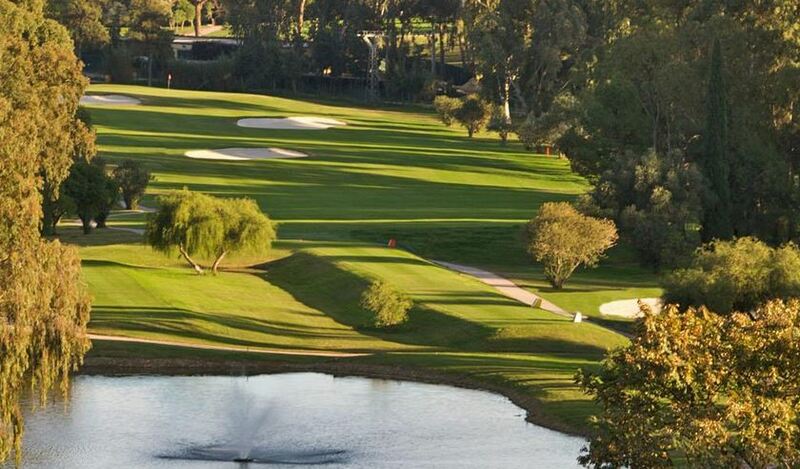 From the 1st tee shot of coaxing you into playing this par 5 to the green in 2 shots, it is full of nice surprises. 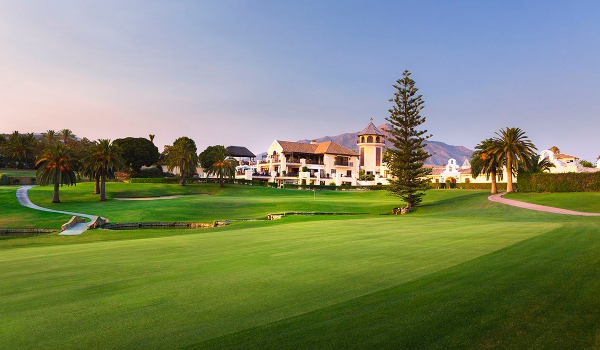 Marbella Golf designed by Robert Trent Jones Sr and first opened in 1989, the 18 hole course has been thoughtfully designed to complement the surrounding natural countryside and offers a testing golfing experience for golfers of all levels. 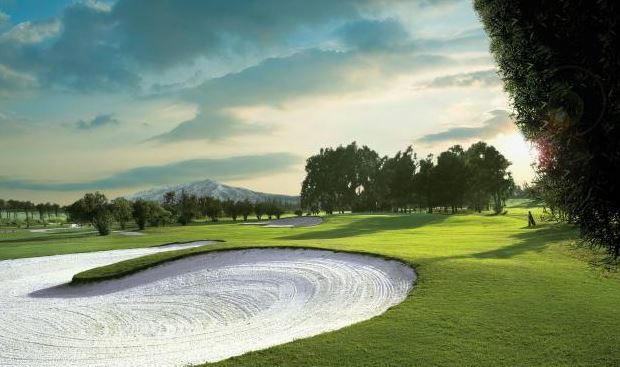 Los Naranjos golf club is located in the Nueva Andalucia area of Marbella and offers a fantastic golfing experience for anyone looking for a golfing break here in the Costa del Sol, Spain. 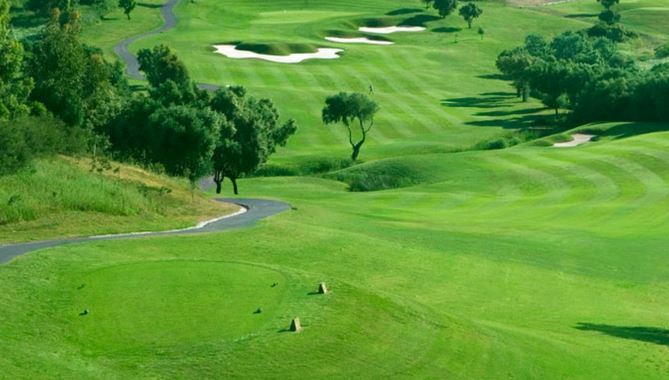 Almenara is set within lovely natural scenic landscapes surrounded by cork trees and two lakes, which provides you with a wonderful backdrop in which to enjoy your round. 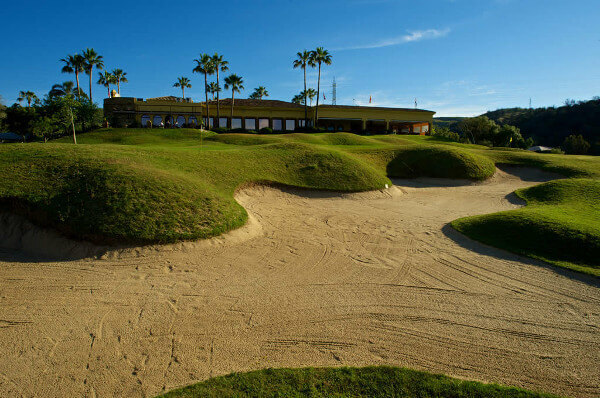 The Almenara has a Golf Academy, offering a two storey driving range with 40 hitting mats. There is also a grass hitting area, putting green, practice chipping area, sand bunker with green, and three practice holes.